For use in gasoline or diesel engines, manual or automatic transmissions. Not for use in CVT transmissions. Pour 12oz into oil reservoir after an oil change. Pour 12oz into your fuel tank with at least 1/4 tank. Add 6oz to your transmission fluid. The remaining 2oz can be added to your power steering fluid. For best results, use every 6,000 miles or 6 months. From Anonymous of lake zurich, Illinois on 3/10/2019 . 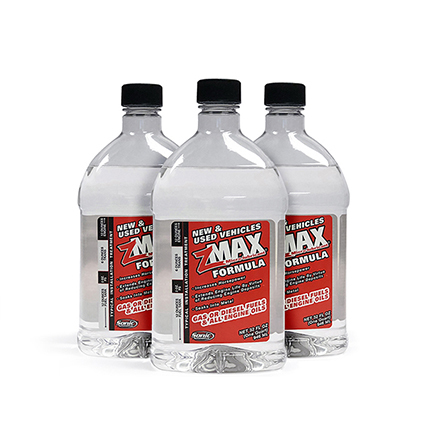 This configuration is the cheapest cost per ounce of the zMAX formula and the only way to buy it if you have more than one car. You will see several different directions on all the literature as to how much to add to your vehicle, especially to the fuel. The bottom line is you don't need to be stingy as a few extra ounces here or there will not damage anything. I use it in everything and liberally. I drive all my vehicles over 100k and never have a problem. Better mileage, more pep, smoother operation. From Anonymous of baltimore, Maryland on 12/23/2018 . 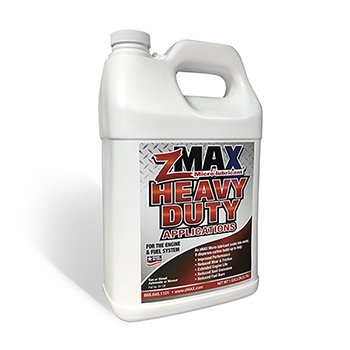 have used zmax for many years with positive results.